We now offer vehicle detailing! 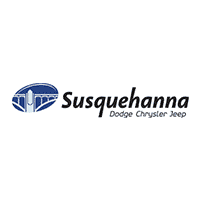 Suquehanna Chrysler Dodge Jeep RAM has been performing full vehicle details for the past 15 years. 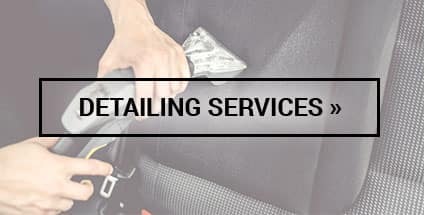 Although we believe that all vehicles have the right to get dirty, we want to provide our customers in York and Lancaster County the ability to have their vehicles professionally detailed by some of the best trained detailers in the area. 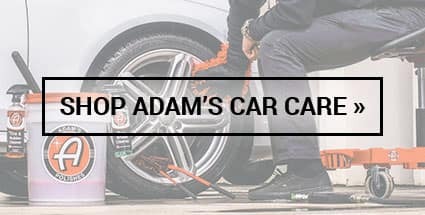 Our vehicle detailing center is now open to the public and the only authorized retailer of Adam’s Premium Car Care Products in York County. Susquehanna Auto has partnered with Adam’s Polishes due to their outstanding quality and full line of total car care products. Our detailing services feature these products in all of our detailing packages. The products speak for themselves and are even available for purchase in our showroom. If your vehicle cares more for quality products and services over quantity, our vehicle detail center is the best choice for any vehicle surrounding Lancaster Pennsylvania.